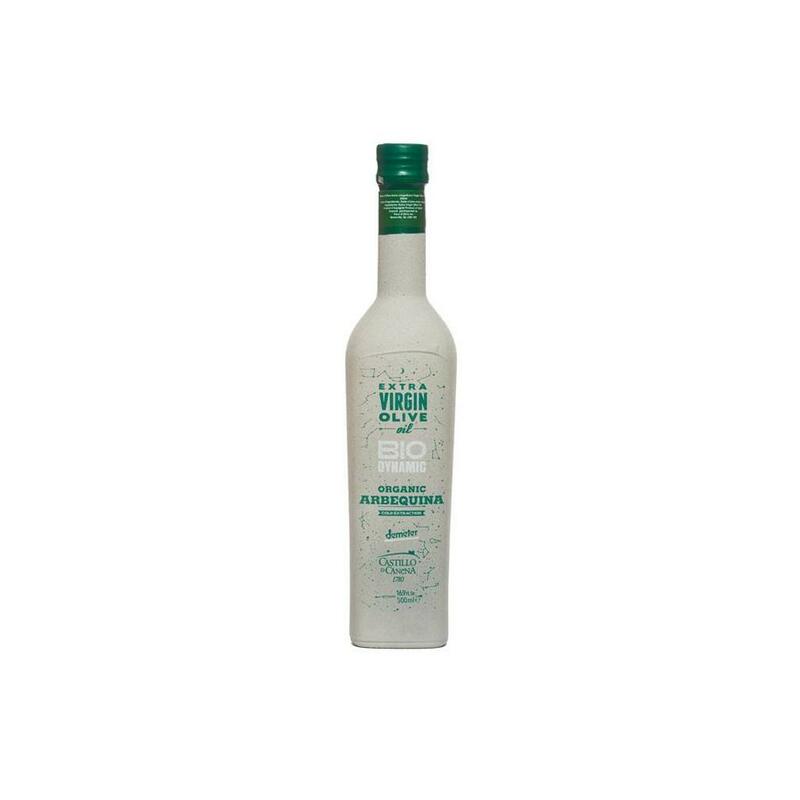 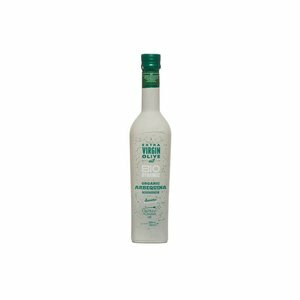 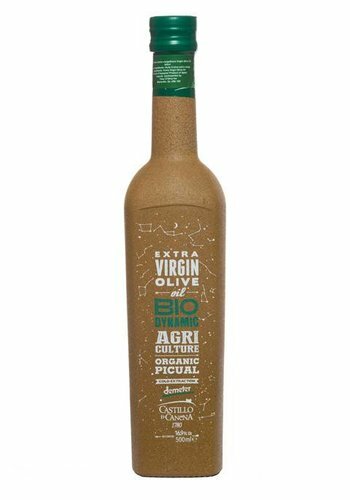 This ecologic olive oil is product from the art of biodynamic agriculture in which humans prevent a good harmony between the grounds and their particularities, the fauna and the flora and the manufacturing process. 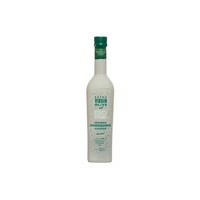 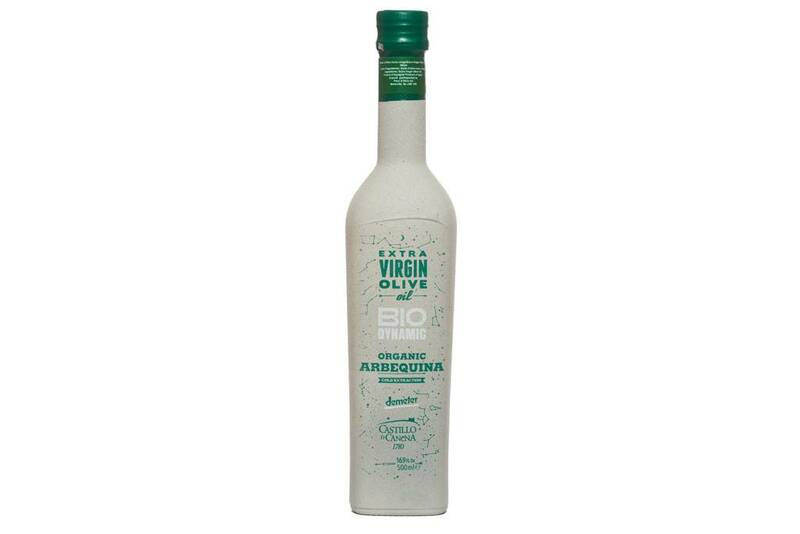 Biologic Arbequina is known for its olive tree leaf, green almond and artichoke notes. 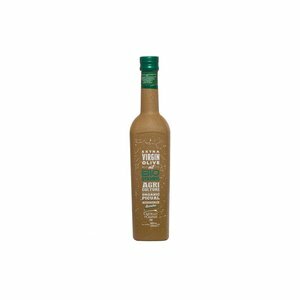 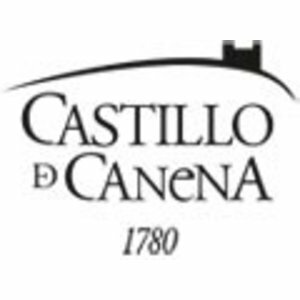 Its tastings are perfect for fresh meals, fish, grilled vegetables, soups and ever fresh cheeses.